My FAVORITE candle is back at Costco! 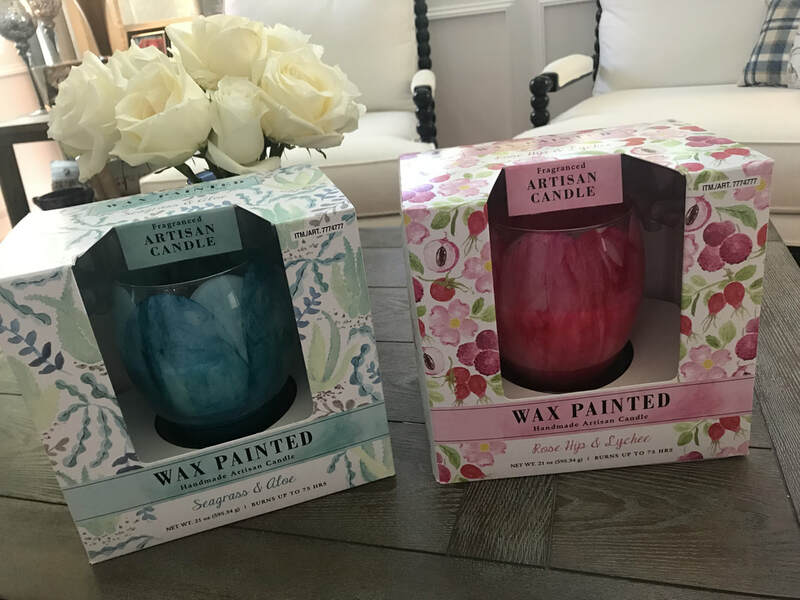 I've talked about these incredible wax painted candles before and they're finally back - with more colors and scents! 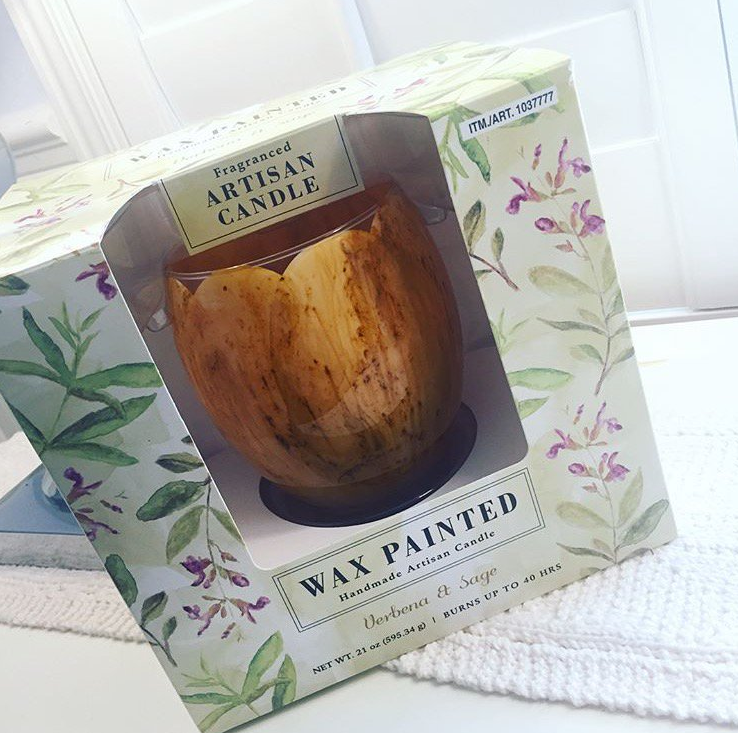 Costco has these delicious smelling artisan candles in stores for $13.99. Yes, you read that correctly. Only $13.99 for a 21 oz candle! These candles are giant and smell insane - so I can never believe they are only $13.99. 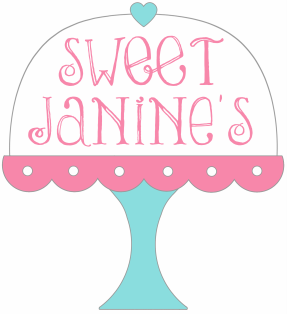 Most candles made in the USA cost upwards of $45 for the size and lasting fragrance these candles have. And they have an incredible glow when you light them. So these are a real steal! While on a trip to Walmart I found some fun new masks to try out. Masks I had NEVER seen before. 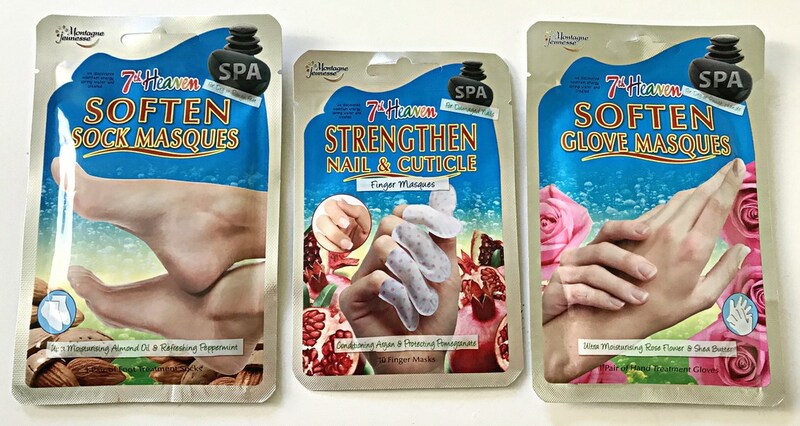 Masks for your fingers??? 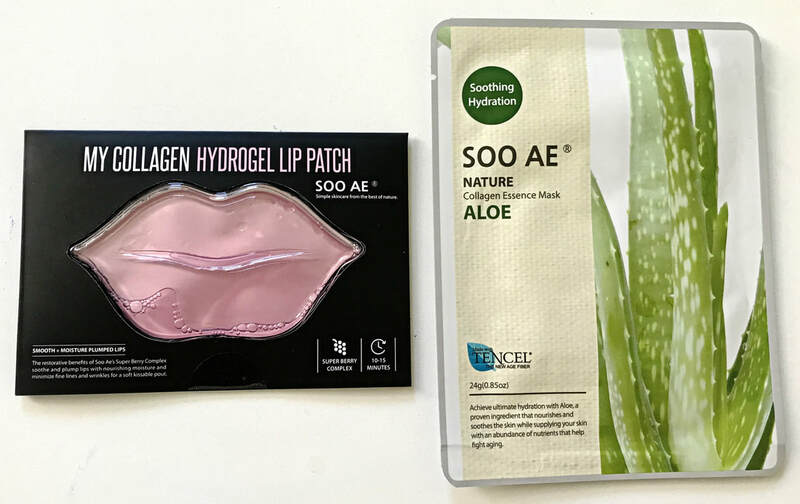 Masks for your lips??? Masks for your feet??? And your hands??? Hmmm... why YES please! Yeeeesssss!! WHERE have you been all my life?! I have SO many different types of masks for my face and hair but these are my first ever lip, foot, hand and finger masks. Now, I've had foot scrubs, lip scrubs, hand scubs and paraffin dips, etc.... I mean, I don't live under a rock by any means. But all of these masks are new to me so I couldn't resist. Another fabulous Costco find! I could smell this candle from down the isle! It is incredibly fragrant. Purchased one for someone else and it smelled up the ENTIRE car. Then I left it in the dining room for the day and the entire downstairs smelled so good!! So of course, I had to get one for the house. 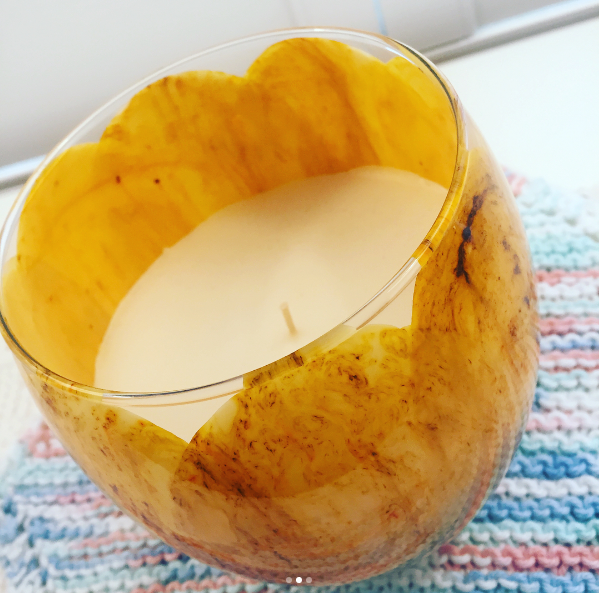 I am always on the search for delicious smelling candles that don't cost an arm & a leg. This candle is HUGE and it only costs $14.99. It's beautifully painted with hot wax and has a delicate mix of green sage, lemon zest, verbena, jasmine & wild flowers. I love a candle that can envolpe an entire room with it's aroma without ever being lit. And it looks beautiful displayed in any room. It's perfect. I love it. And I find the smell completely intoxicating. 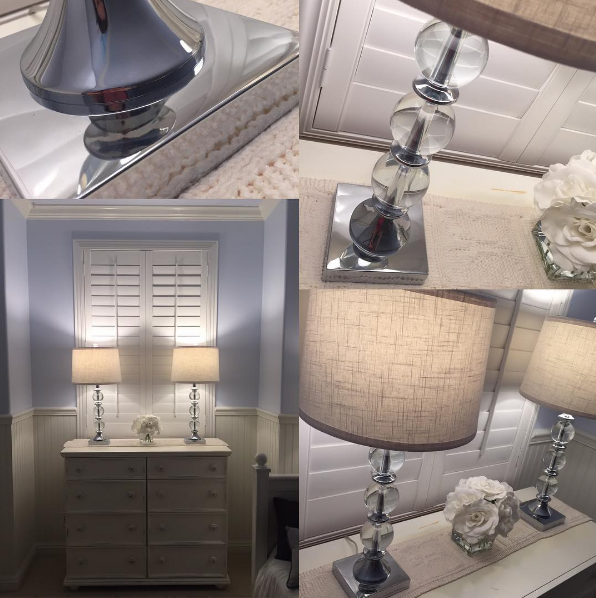 After a year long intense hunt- I finally found the MOST perfect table lamps for the spare bedroom. Classy. Elegant. Glamorous. Yet, not too over the top ridiculous. They're perfection. And only $79.99 at Costco for the pair. That's right folks. 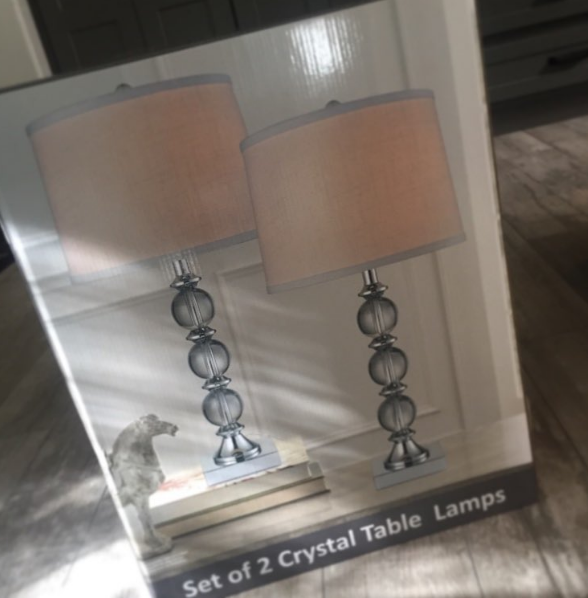 You get TWO gorgeous table lamps for $79.99. I have looked everywhere and never seen lamps nearly as nice for the same price. I've seen one lamp for $60 or $70 that was pretty but I wouldn't spend that much on one lamp. So these are perfect. But you know Costco, if you don't act now - they'll probably be gone soon and never to be seen there again. I'm so happy I snagged them. And did I mention how beautiful they are?!?!? I love them and wish I had a pair of them in every room! Who doesn't love a great find?! 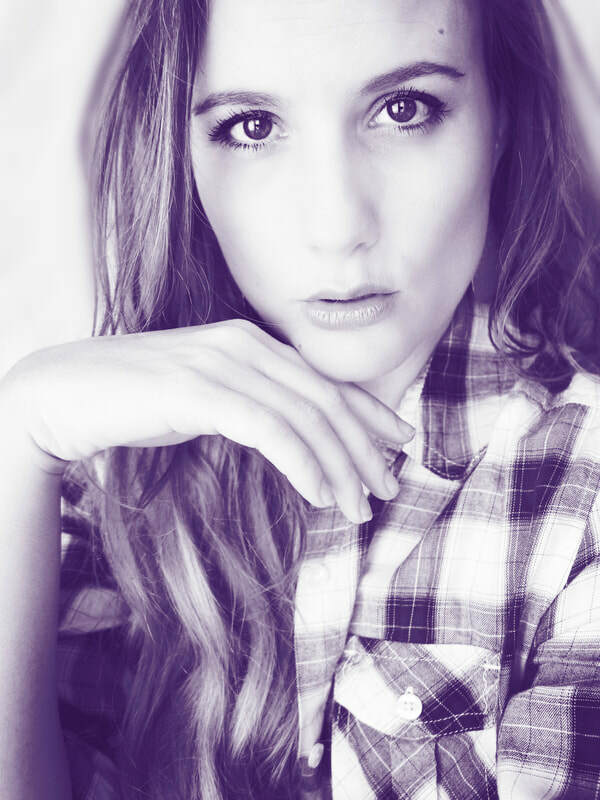 Whether it's an amazing product, something unique or just plain cool or a really great deal... this is where I'll be sharing my finds with you.